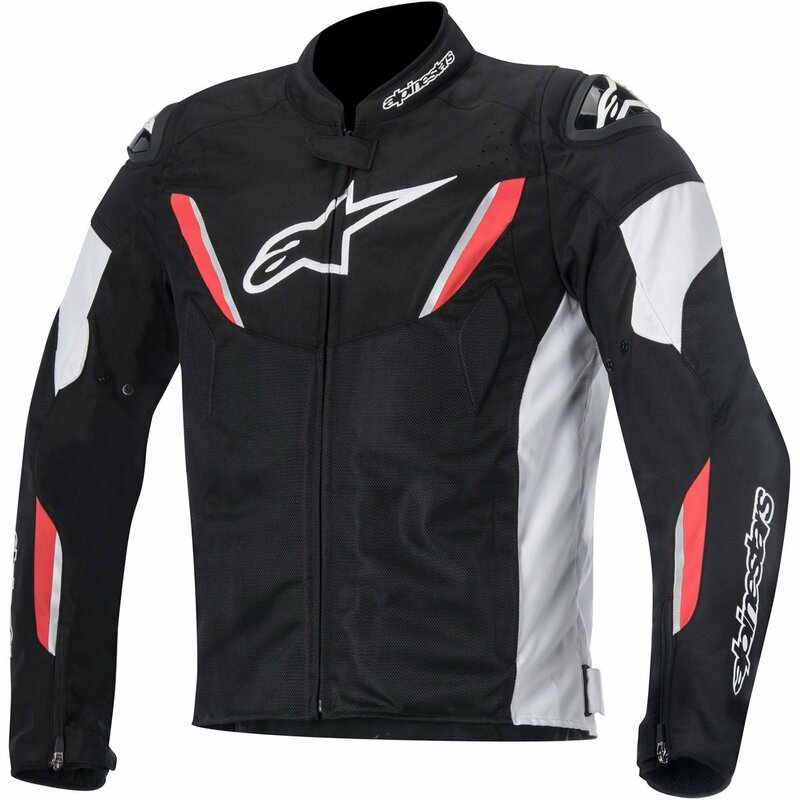 Quality as you'd expect: The T-Faster Air motorcycle jacket is the perfect choice for riders who are looking for a fully vented sports jacket from Alpinestars. With plenty of mesh panelling this entry level sports jacket will get you through the summer months providing maximum airflow. Quality protection includes Level 2 Bio Air armour at the shoulders and elbows.